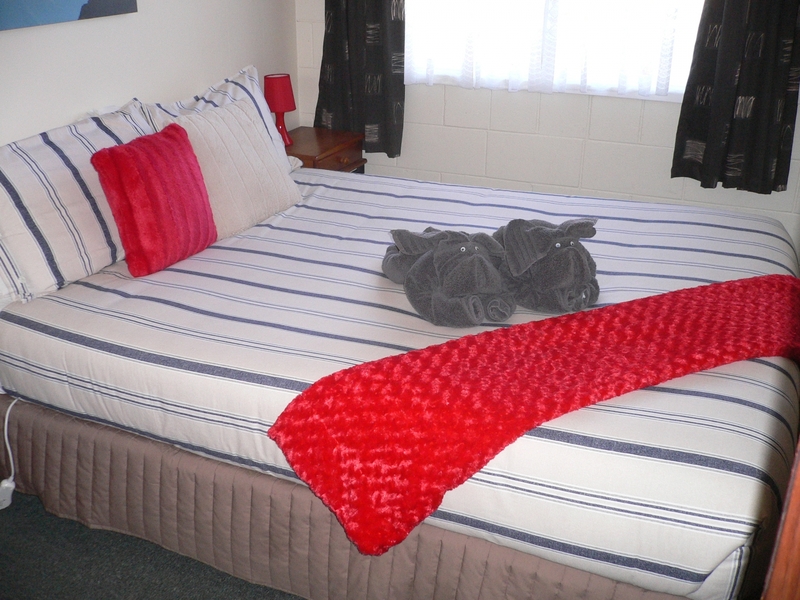 SPECIAL RATE ... $22.00 PER PERSON PER NIGHT (Two or more people) Powered & Non powered sites (Not available in conjunction with any other offer). 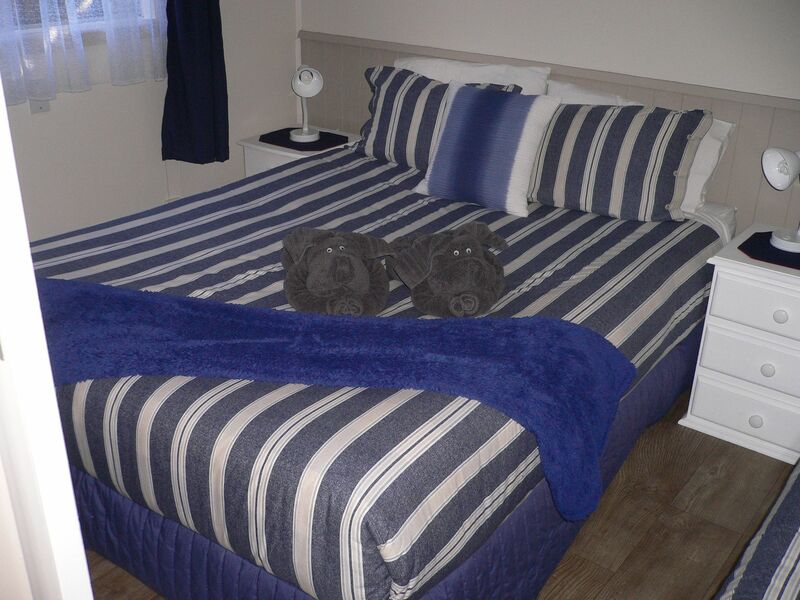 Stay with us now for this SPECIAL DEAL! 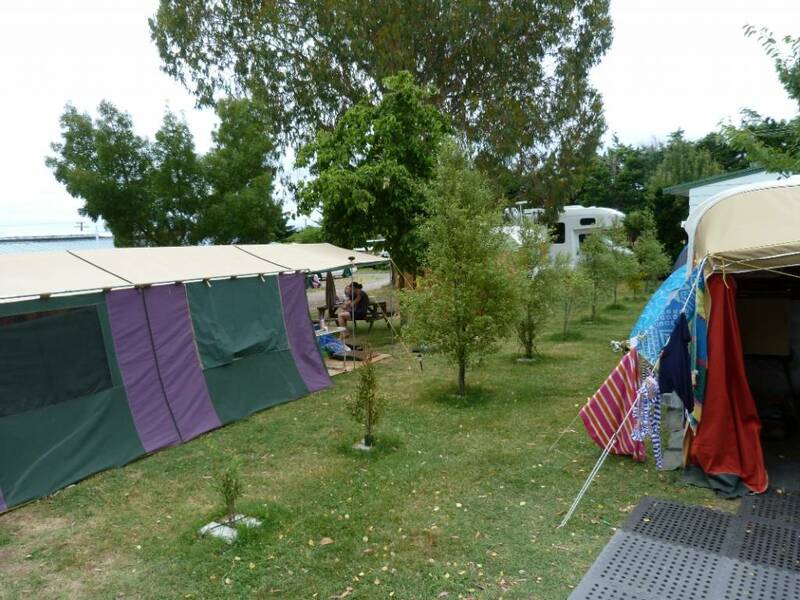 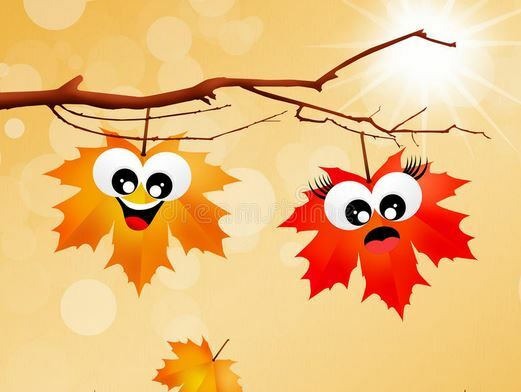 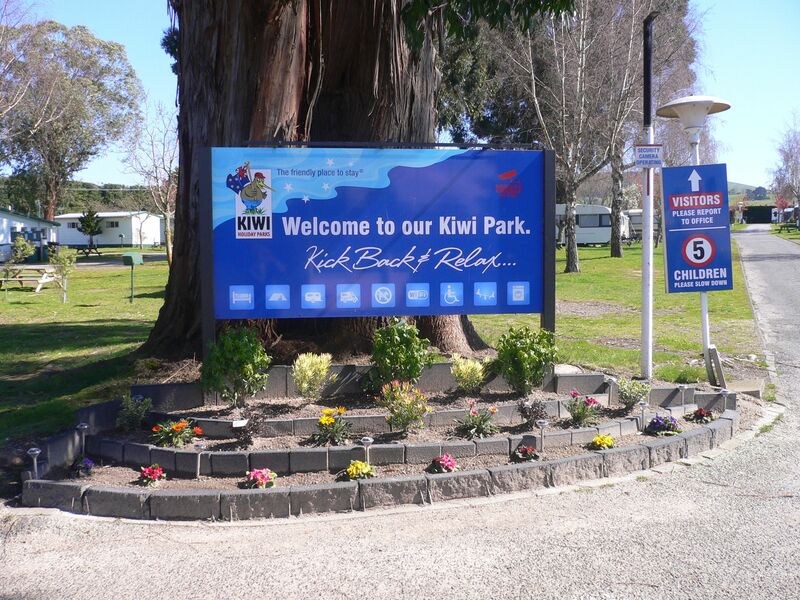 To our holiday park for camping and accommodation ..... book with us and stay in five acres of landscaped grounds surrounded by farmland. 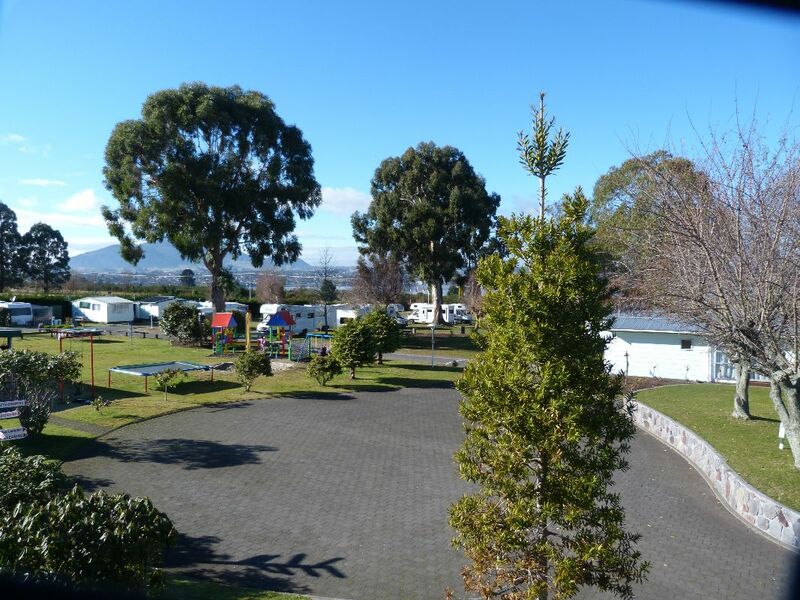 We are only three kilometres (five minutes drive) from the town centre and only 1.5 kilometres from the northern boat ramps and Acacia Bay's wonderful swimming. 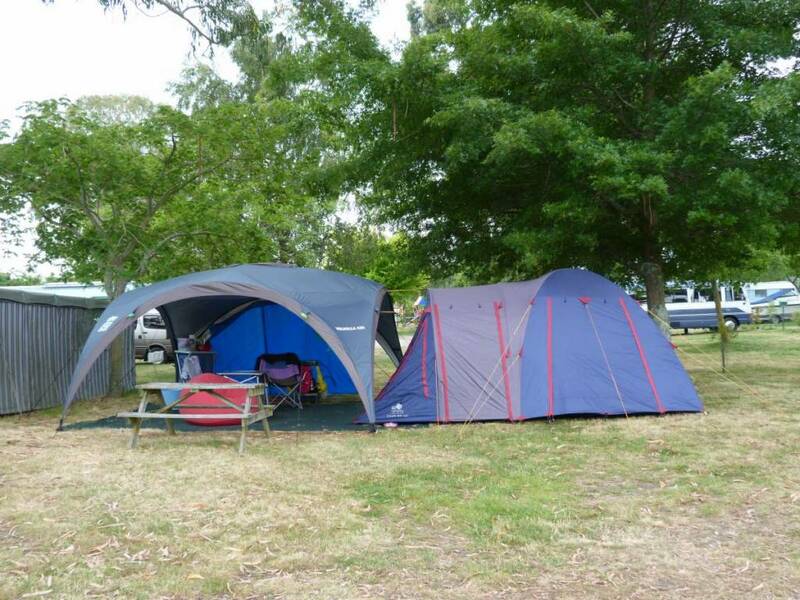 We offer a variety of quality accommodation to suit your personal requirements and budget. 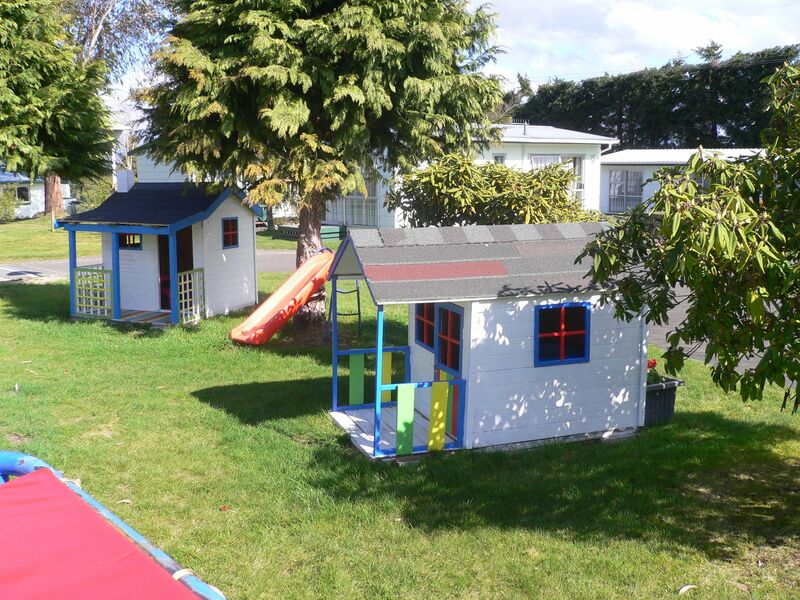 We have facilities to suit families, groups, couples and individual travellers. 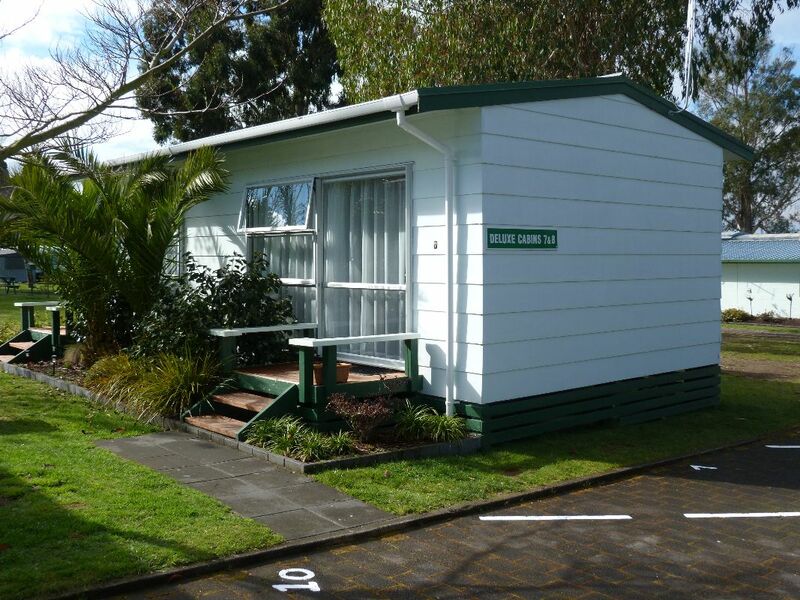 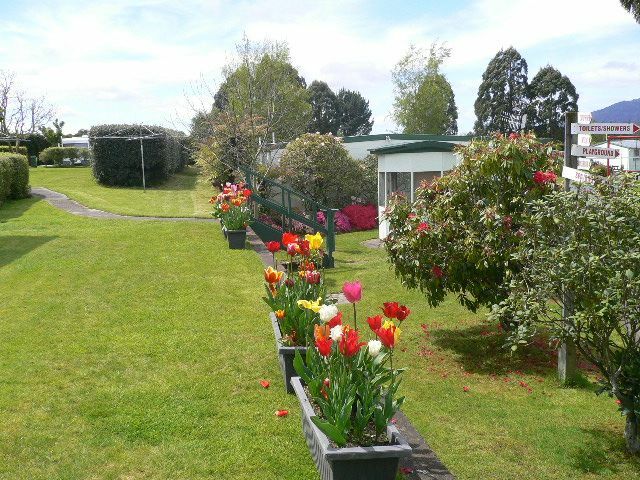 Choose from motel style units, 1, 2 & 3 bedroom self contained units (many of which are wheelchair friendly). 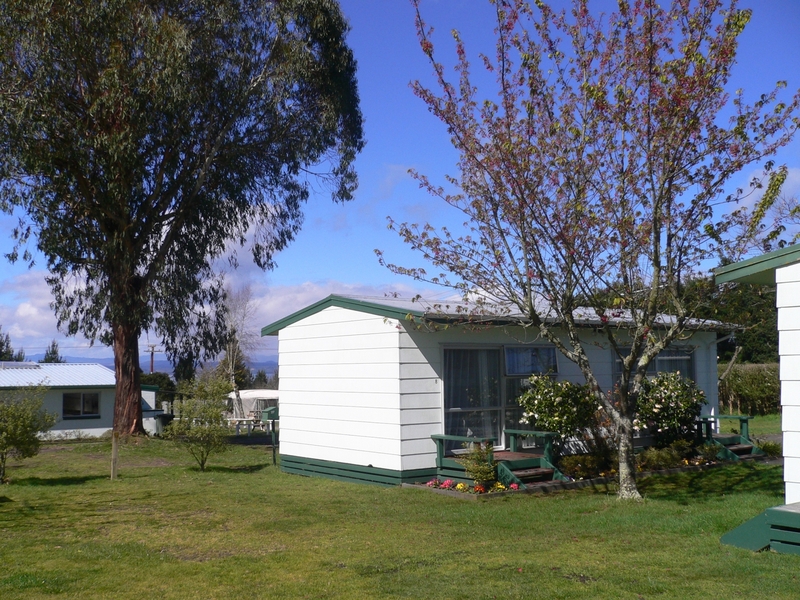 We also have deluxe cabins and standard cabins. 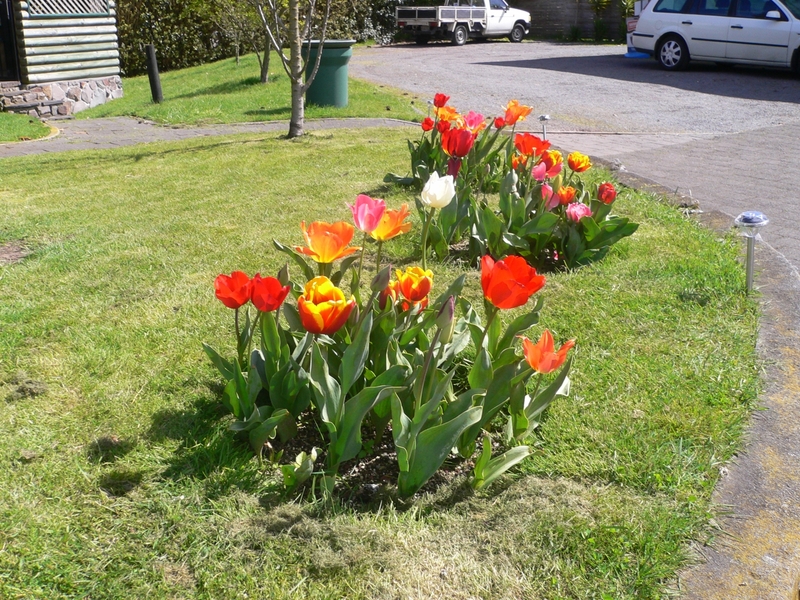 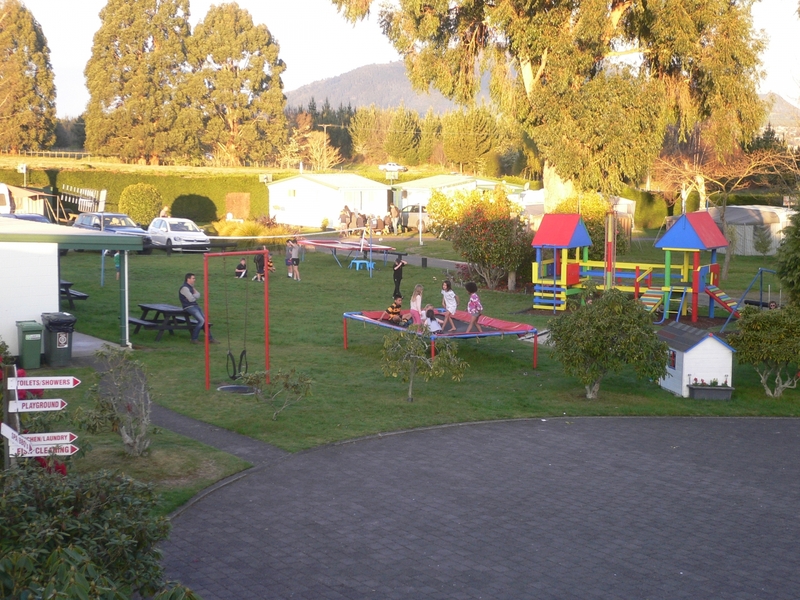 Enjoy our park's clean communal bathroom, kitchen and BBQ facilities. 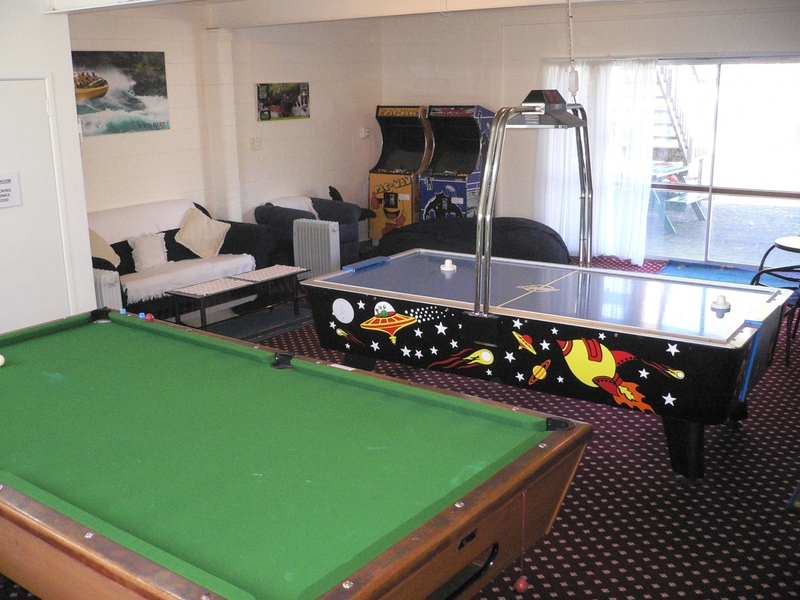 We also offer volleyball, trampolines, playground, games room, WIFI hot spot, on-site shop and private spa. 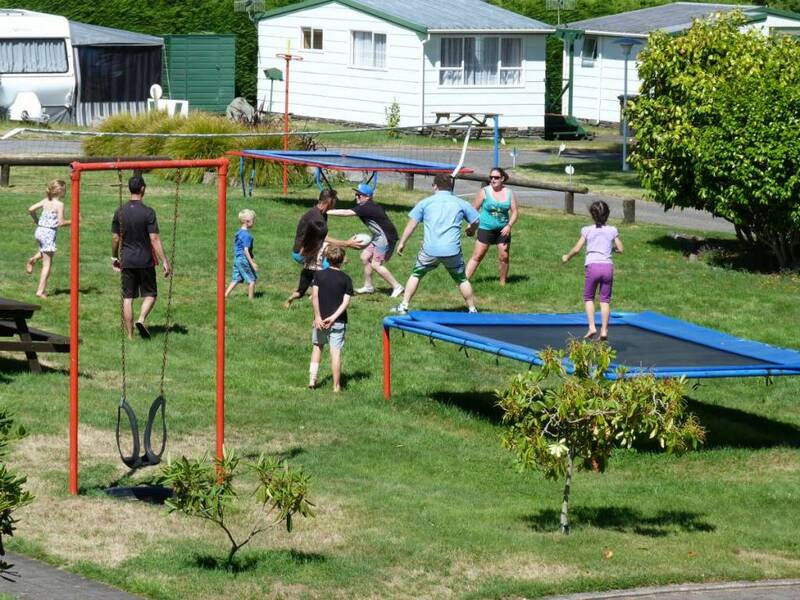 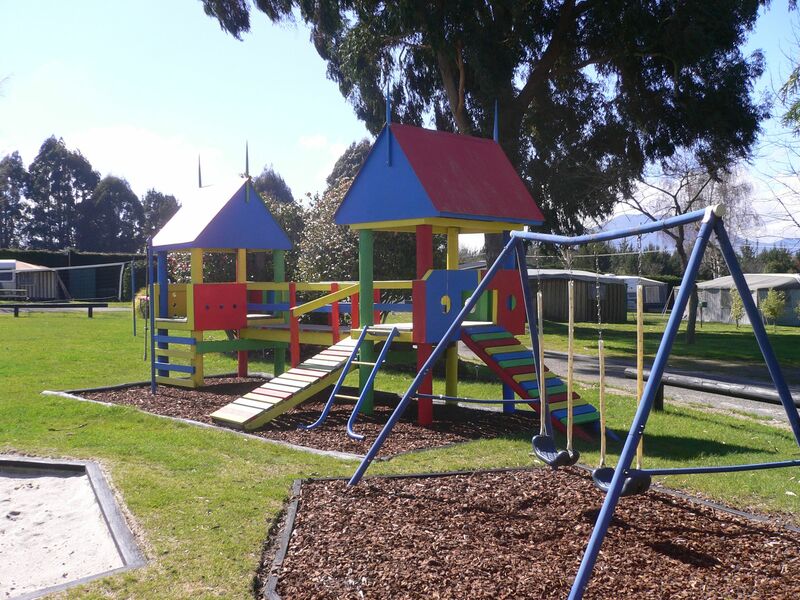 Take some time to enjoy Lake Taupo's many activities. 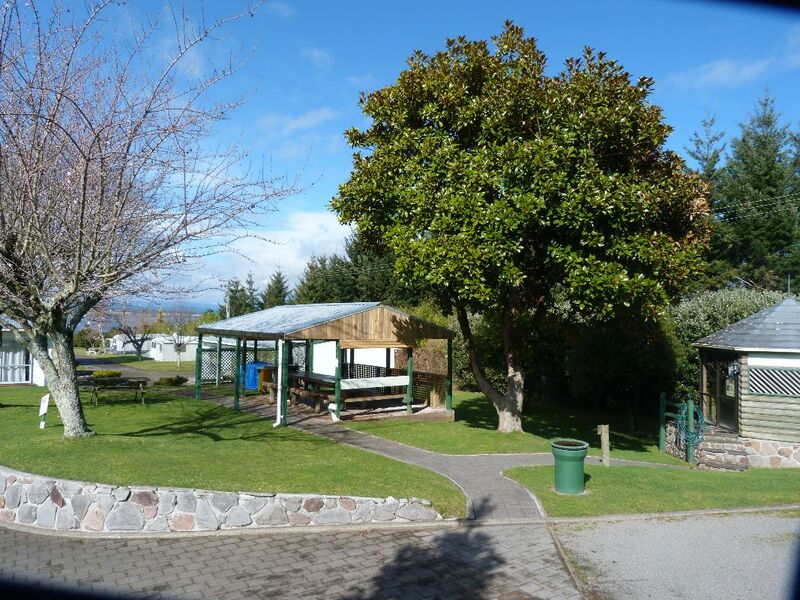 Visit Lake Taupo for our trout fishing, boating, swimming and kayaking. 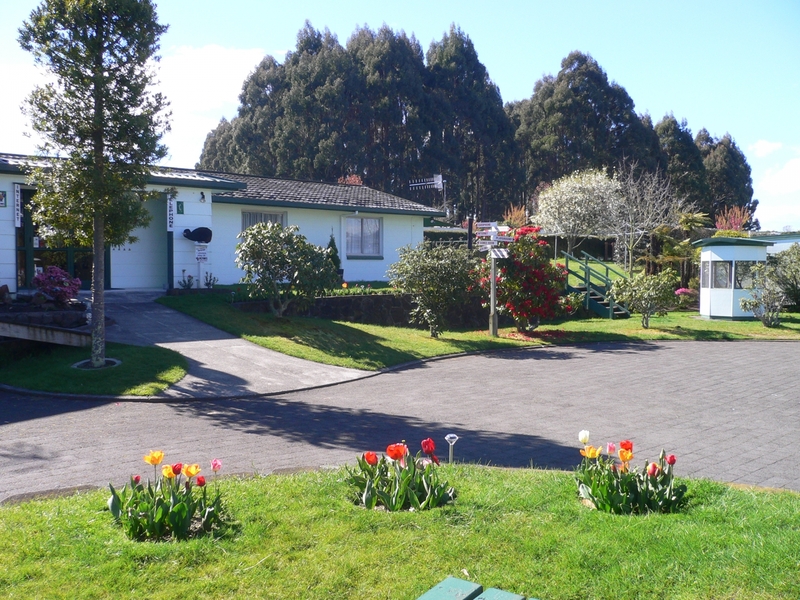 Experience our spectacular Huka Falls. 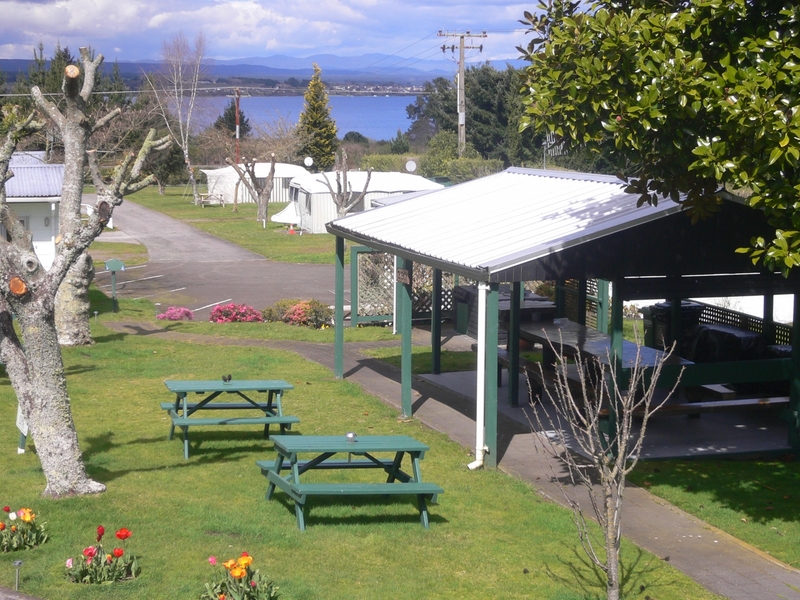 Try skydiving in Taupo's famous drop zone, take a jetboat ride or a river cruise on the Waikato River, try a flight in a helicopter or in the local Taupo floatplane, or a round of golf. 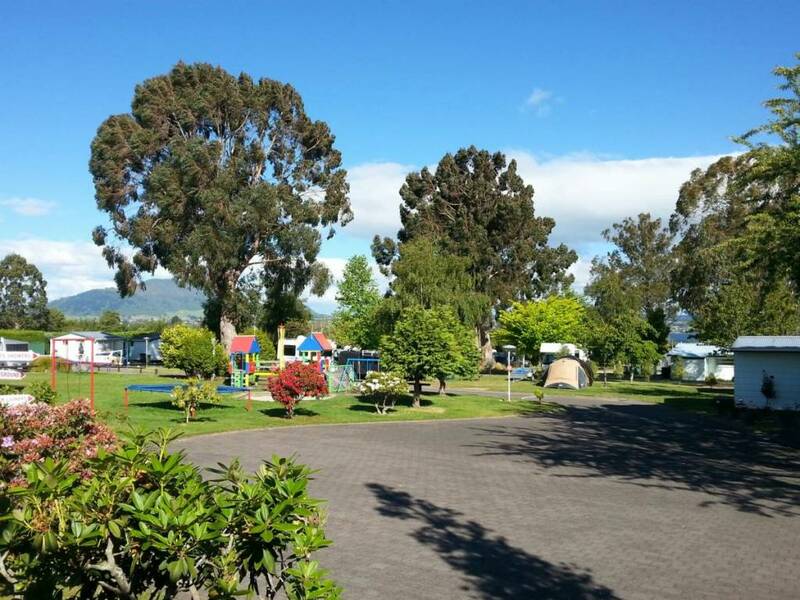 Enjoy our many walking and cycling trails; Taupo is becoming very popular with cyclists having completed many new cycling trails. 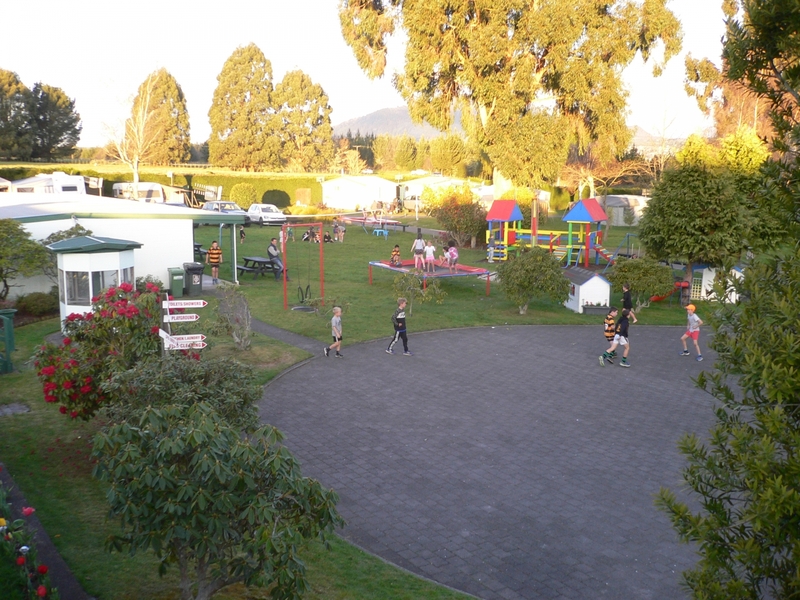 Try quadbiking, bungyjumping, horseback riding, parasailing, or Taupo minigolf. 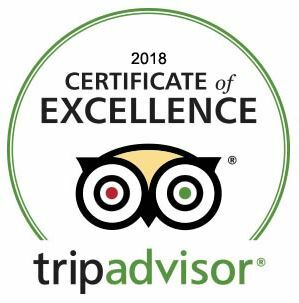 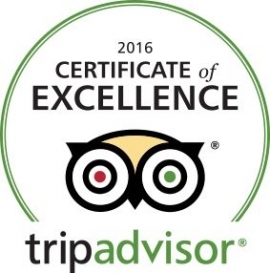 We are very proud of our 2016, 2017 & 2018 Trip Advisor Certificates of Excellence; thank you to all our guests who contributed such wonderful reviews!